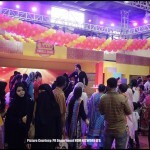 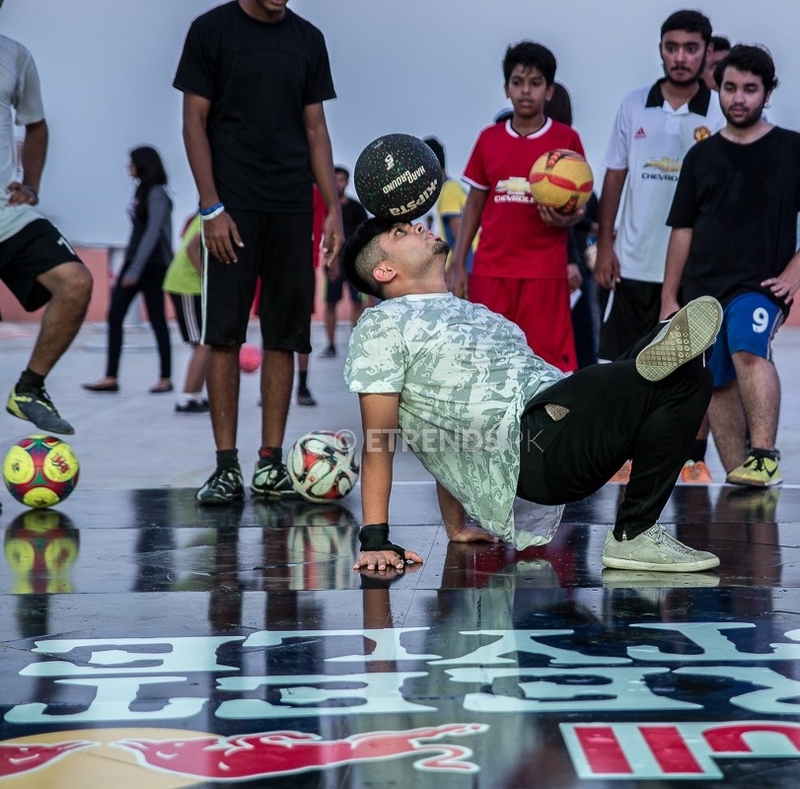 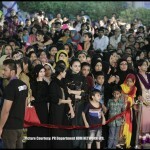 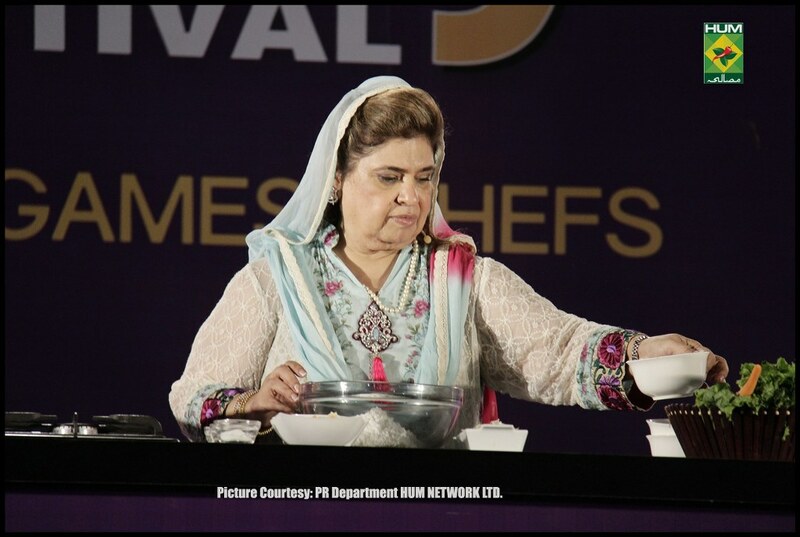 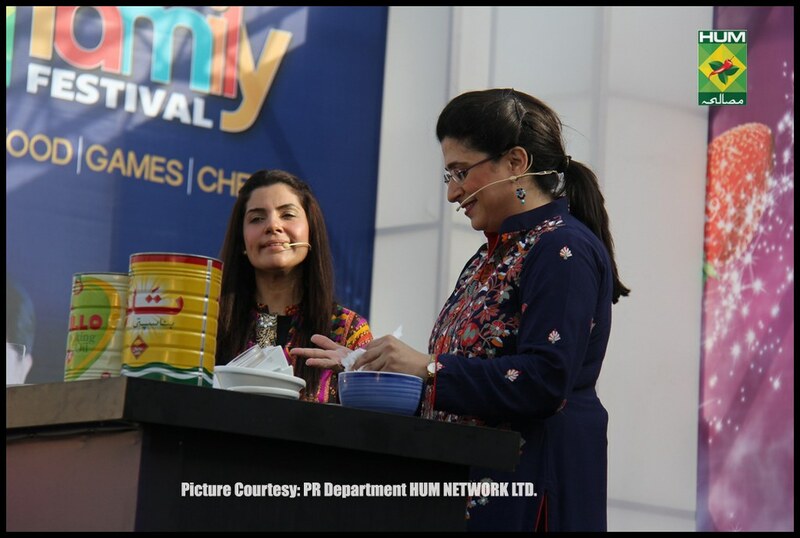 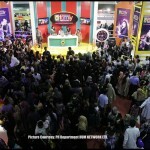 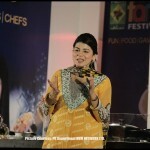 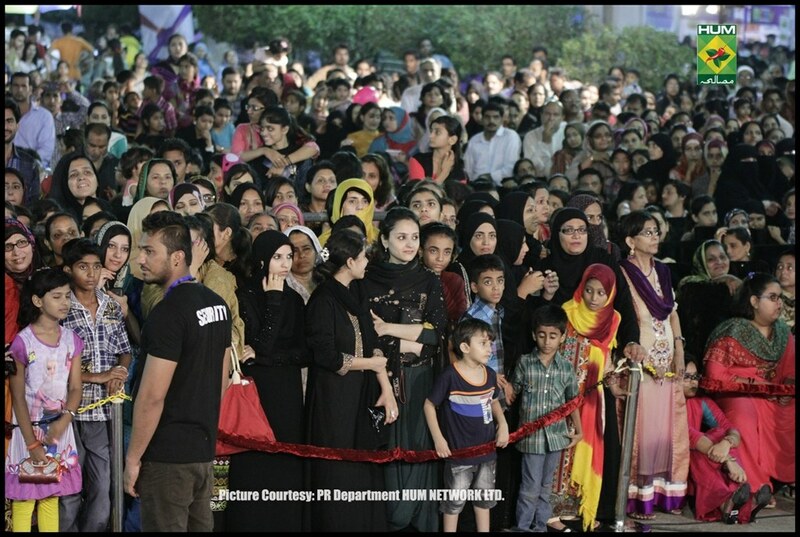 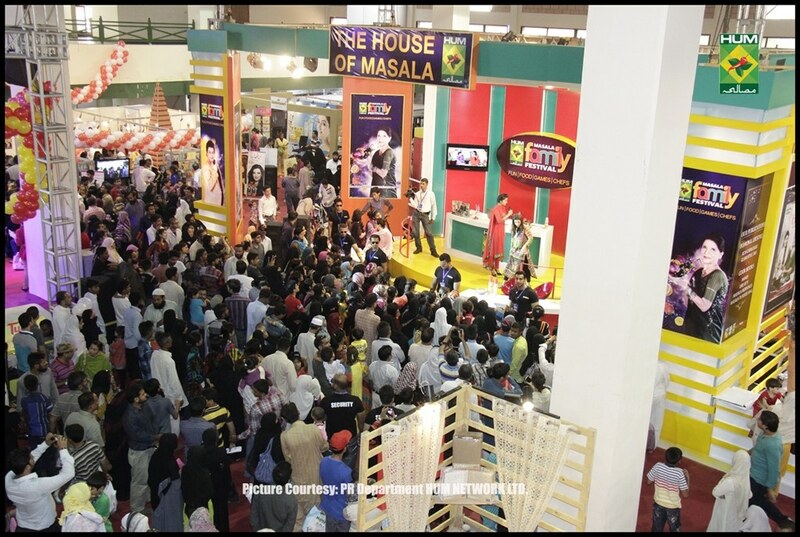 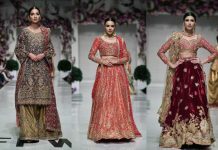 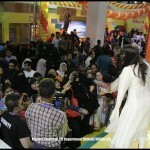 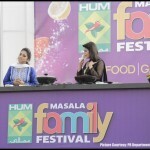 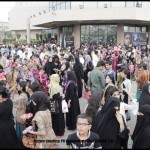 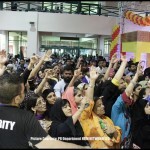 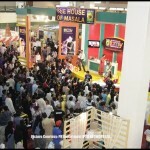 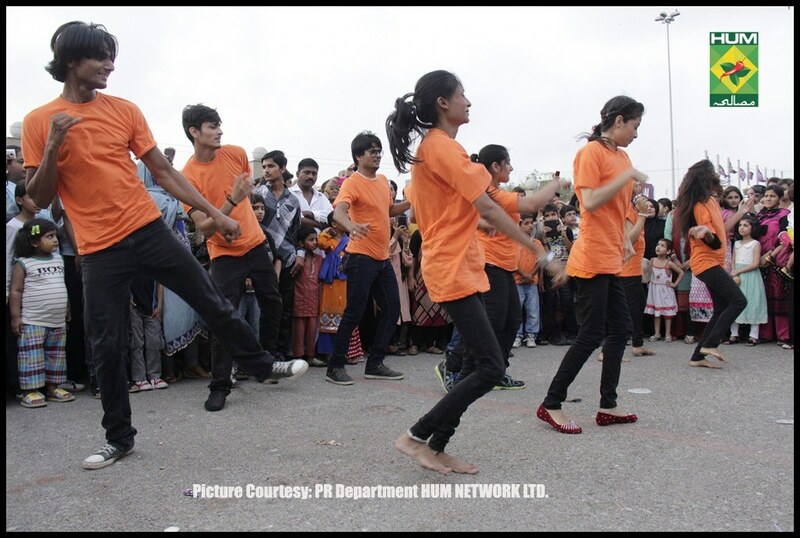 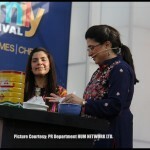 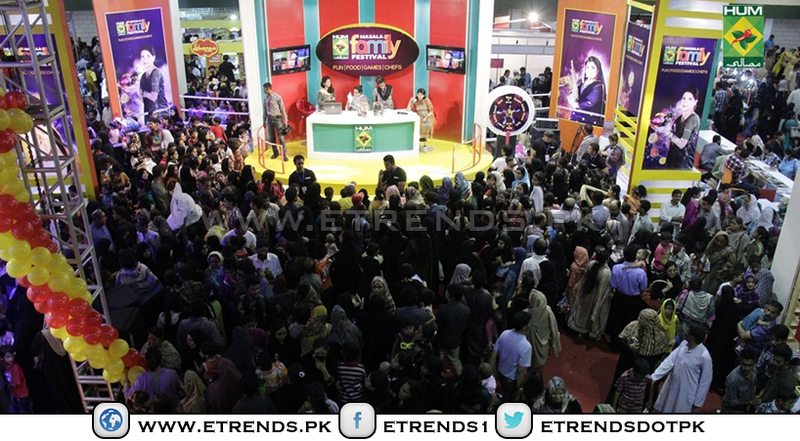 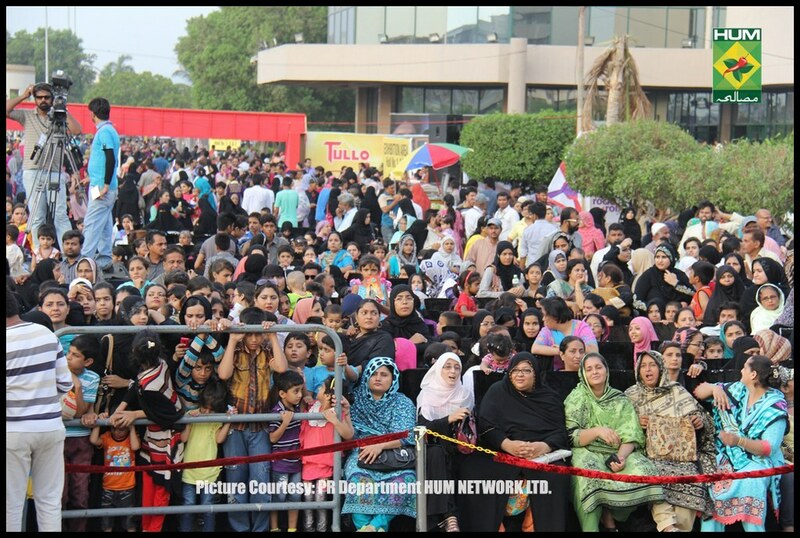 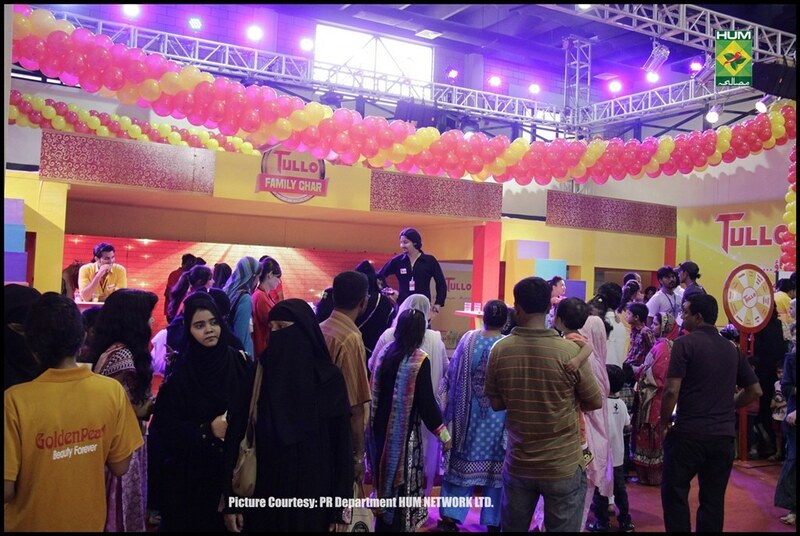 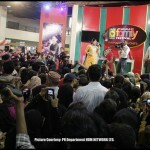 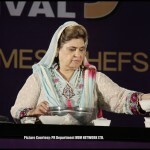 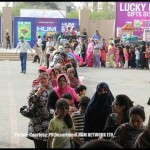 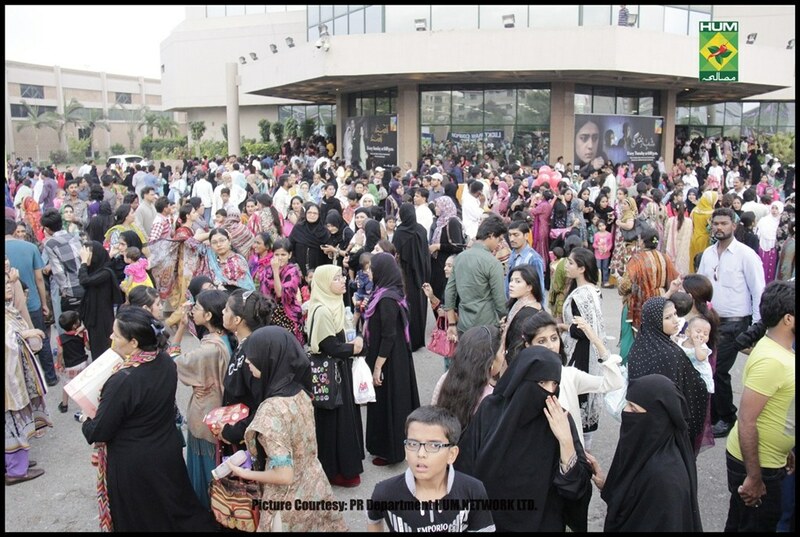 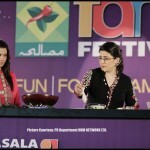 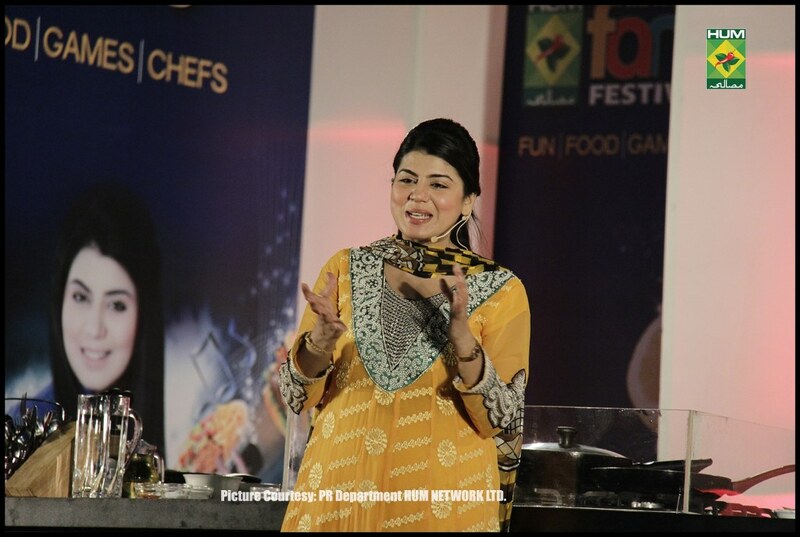 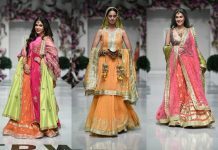 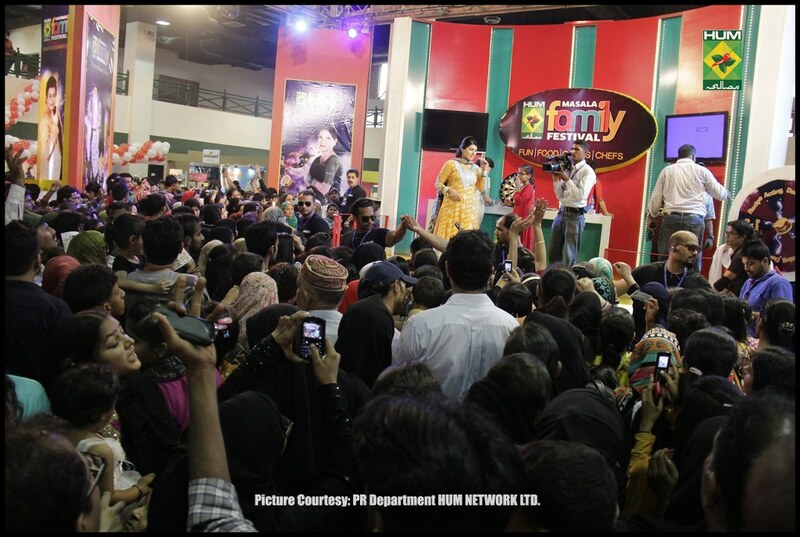 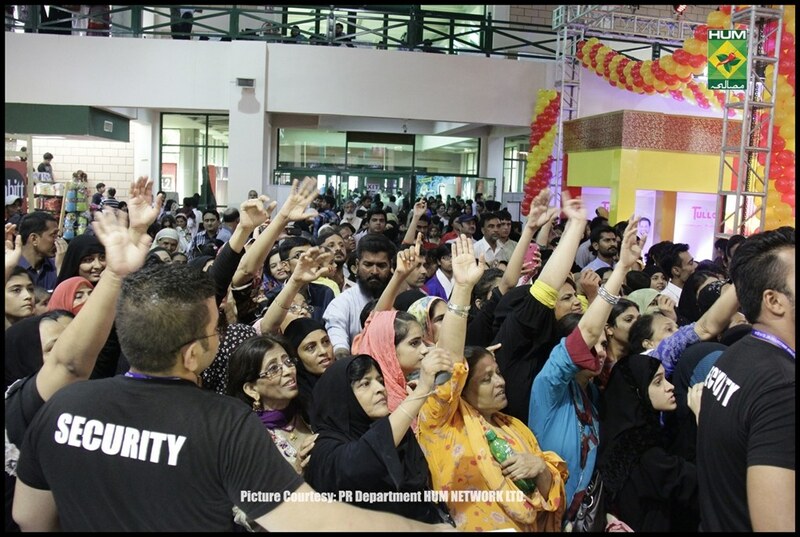 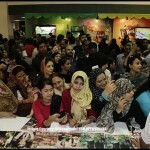 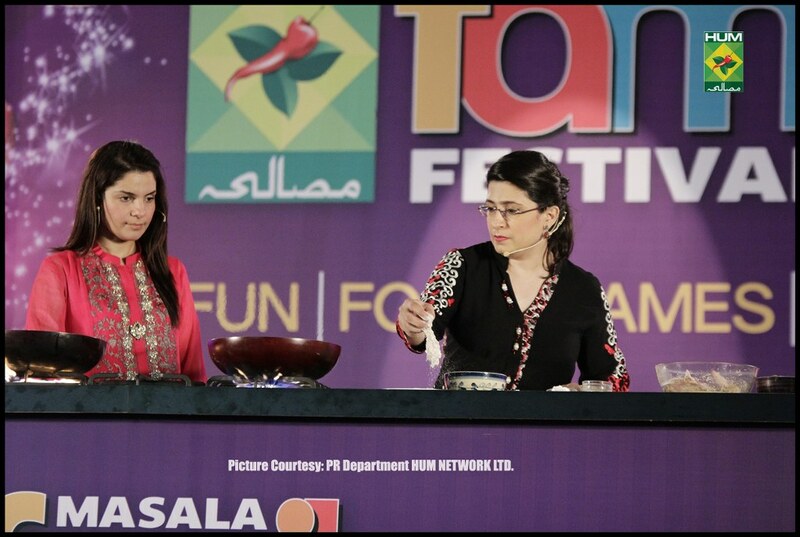 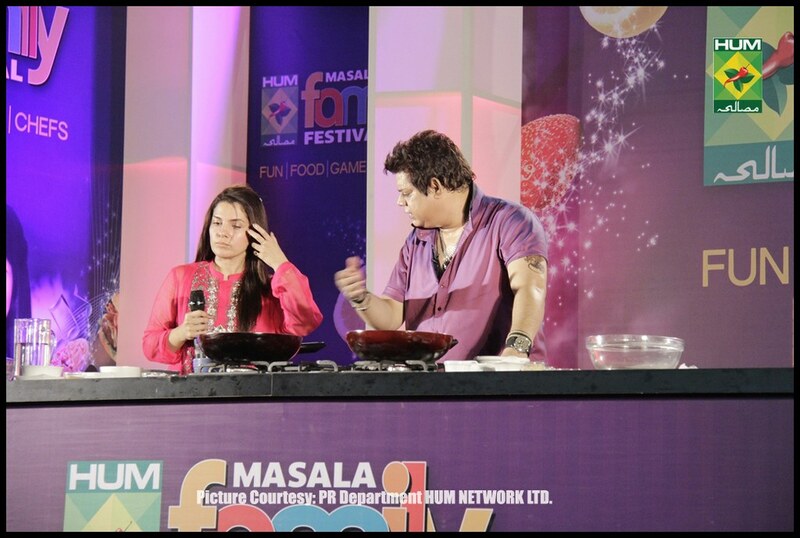 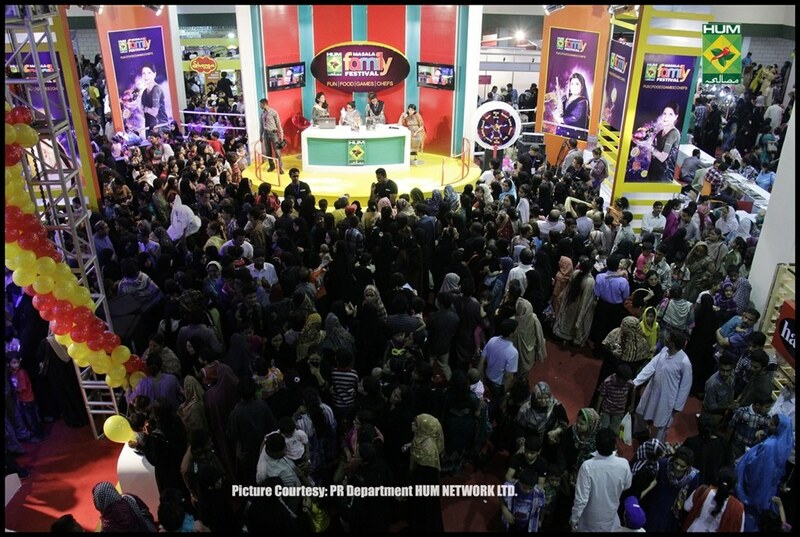 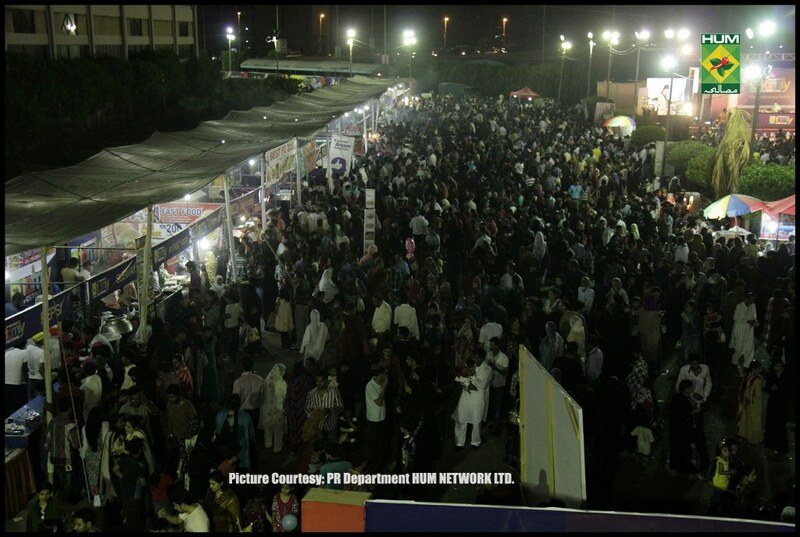 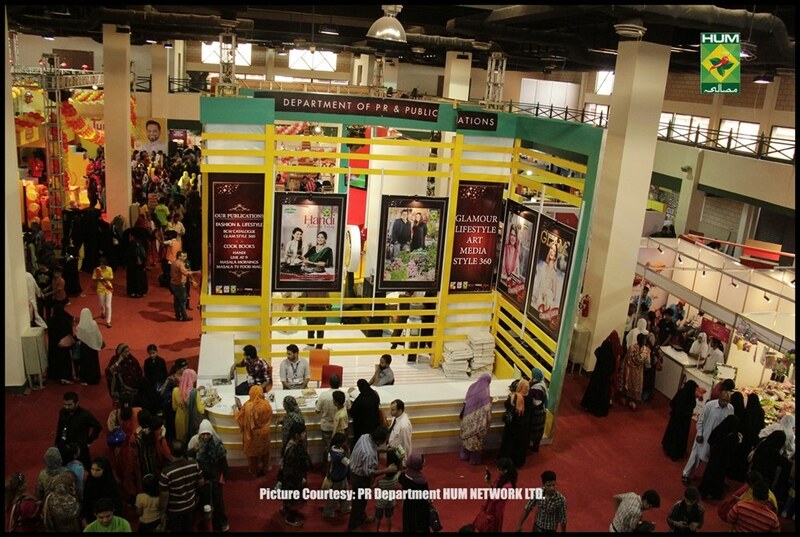 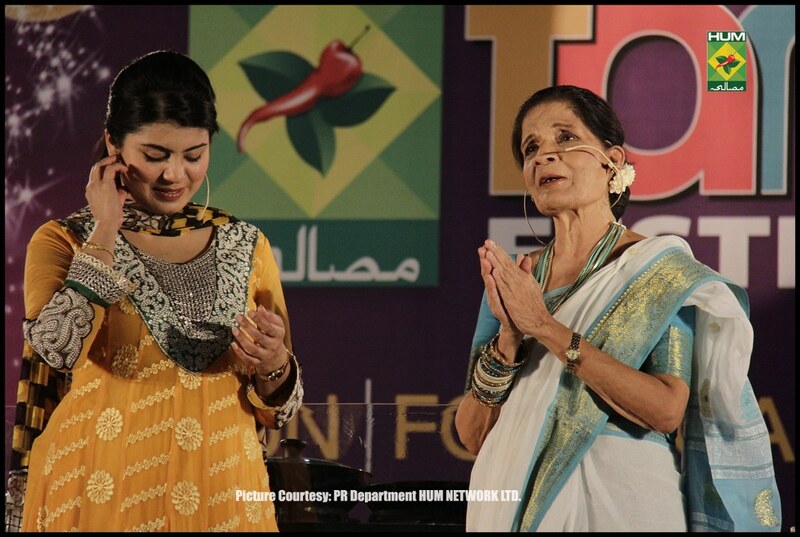 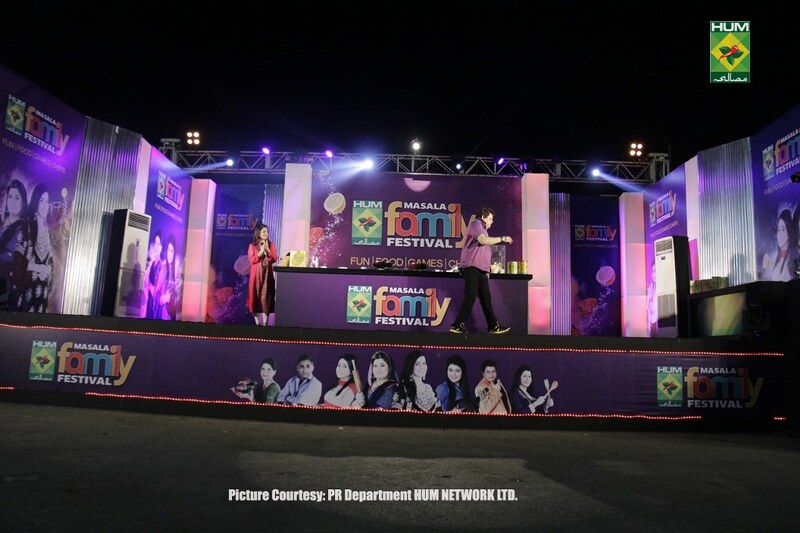 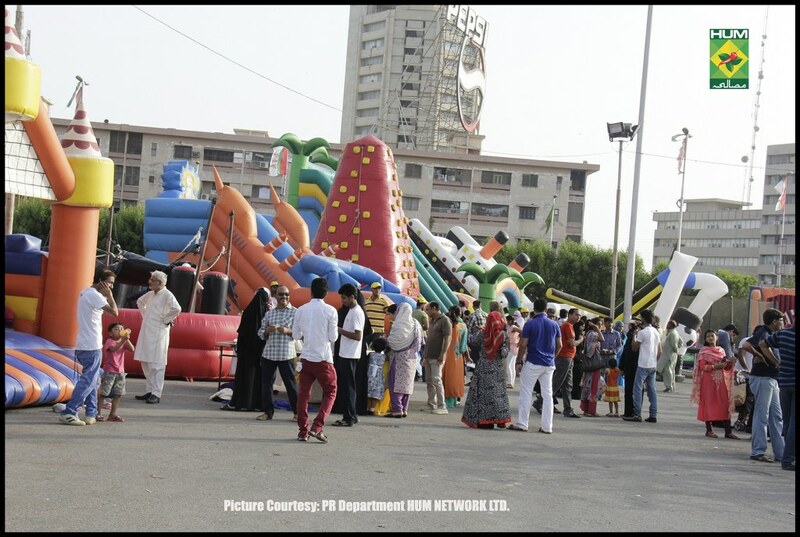 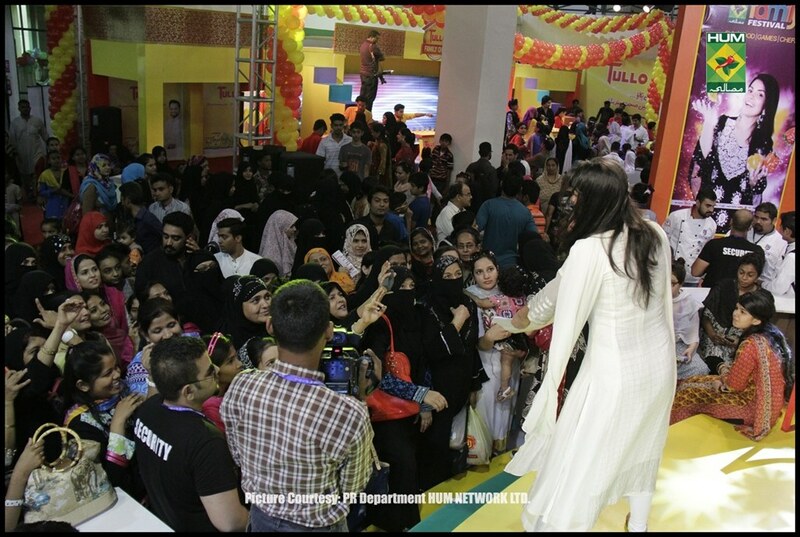 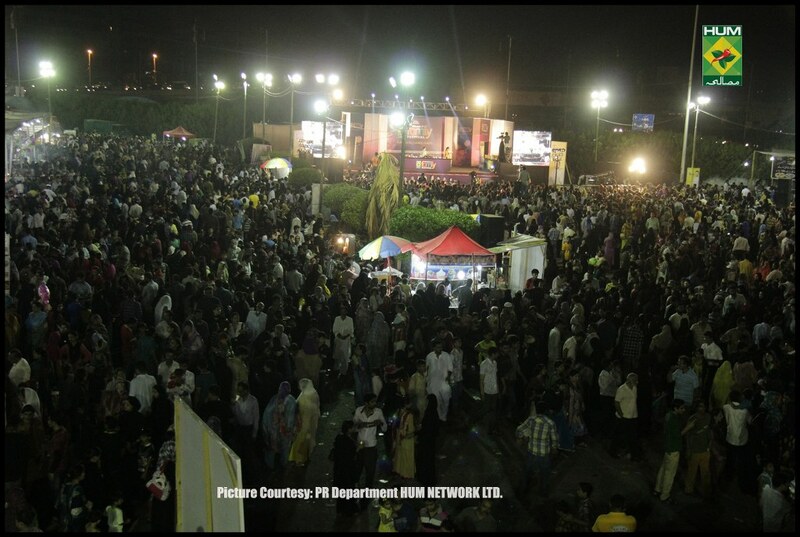 Karachi’s much anticipated family festival-Masala Family Festival 2014, held at the Expo Centre Karachi ended up in the huge applause and applauds by the audiences for the organisers. 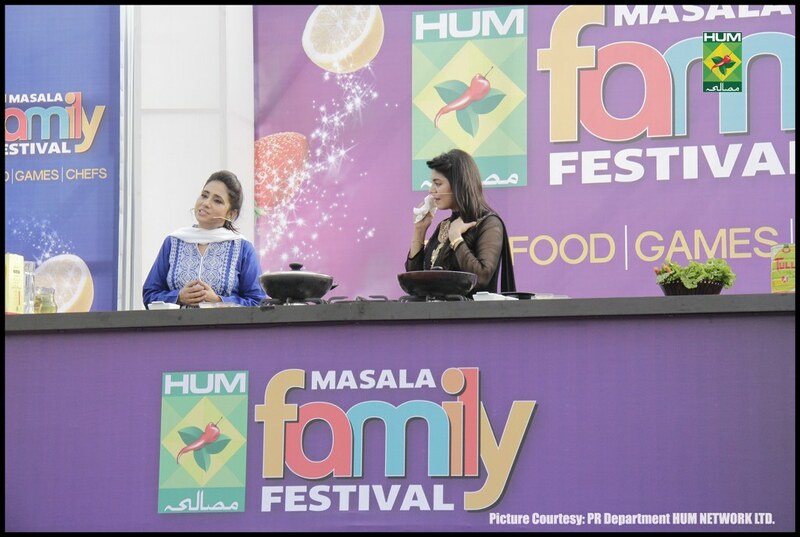 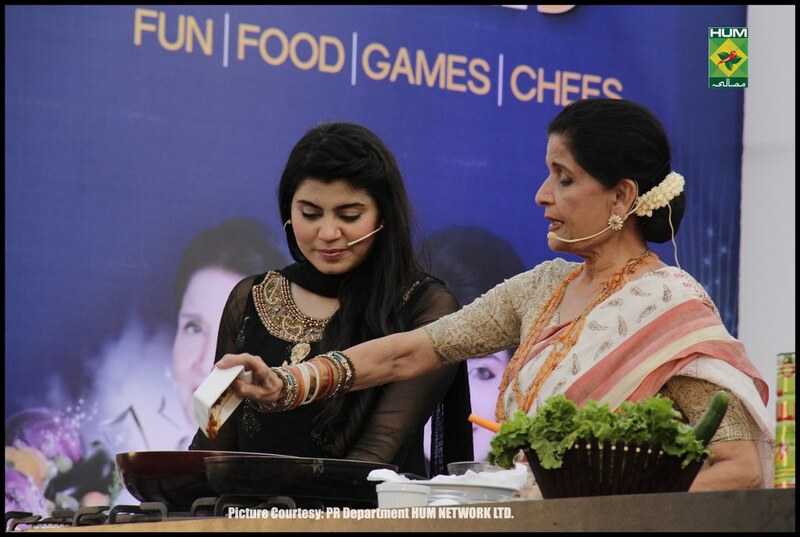 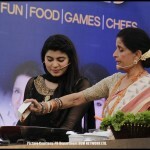 The two-day festival provided families with an opportunity to plan a perfect day-out, where they met their favourite Masala chefs, shop to their hearts content, watched live cooking demonstrations by Masala chefs, and purchased autographed copies of their favourite cookbooks. 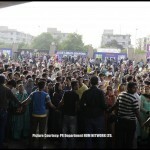 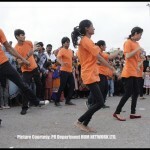 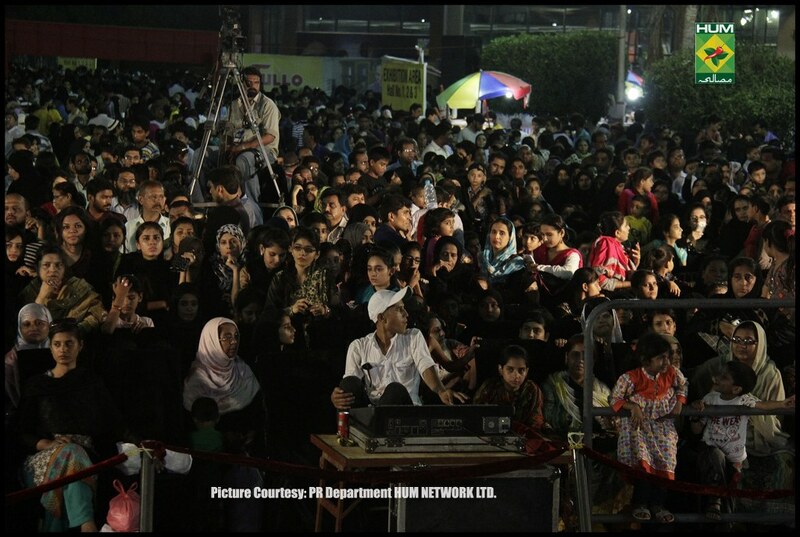 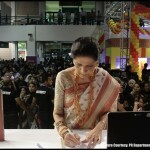 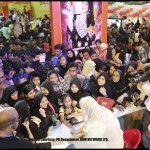 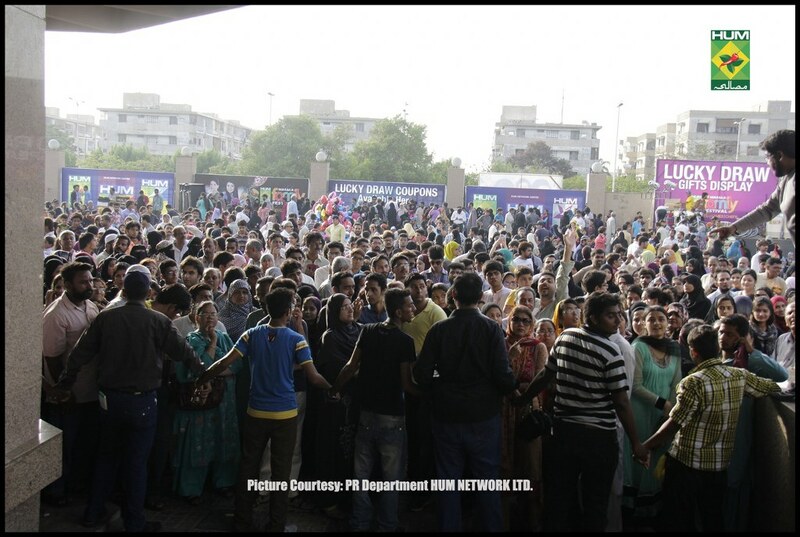 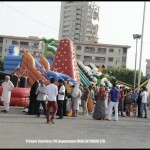 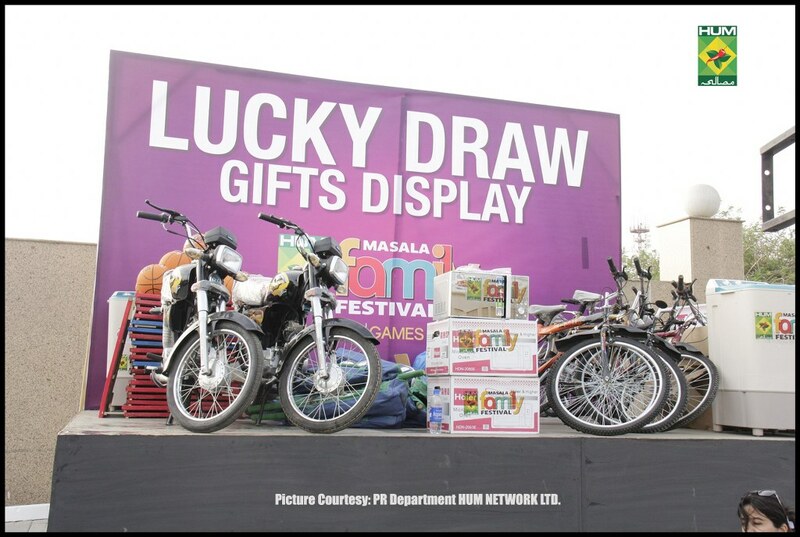 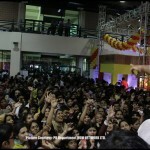 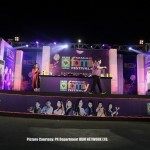 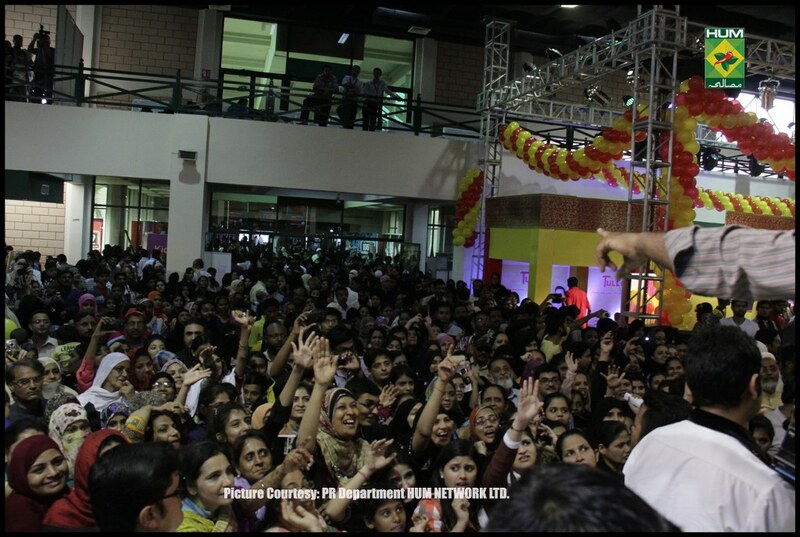 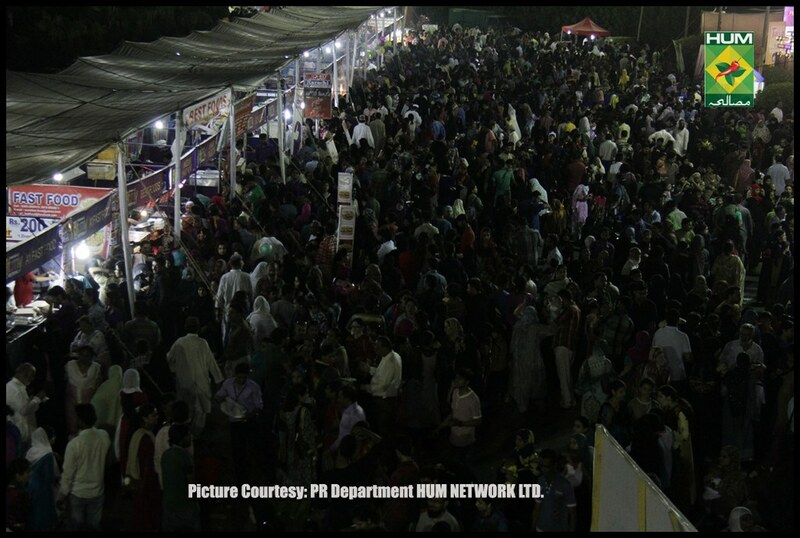 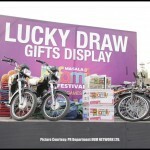 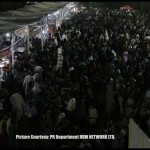 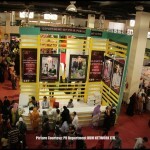 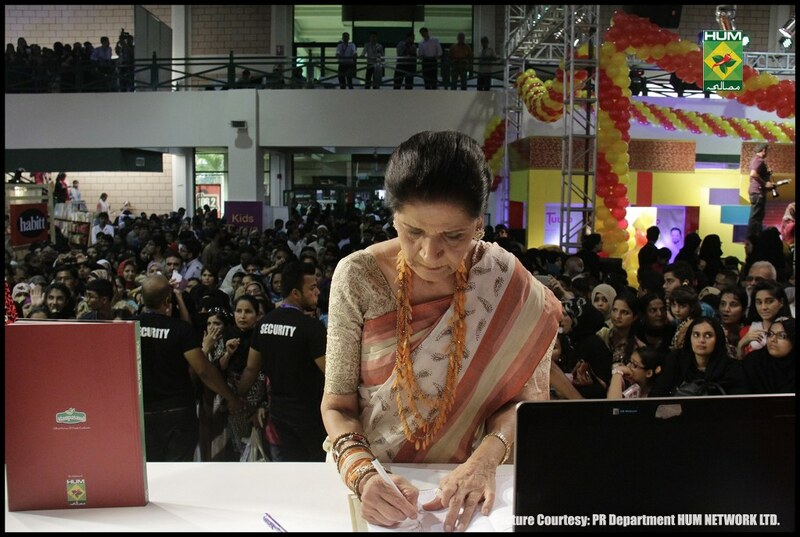 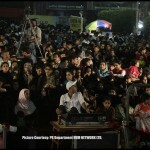 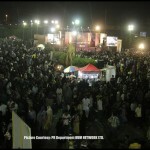 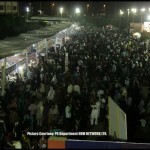 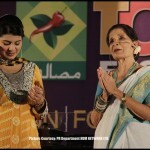 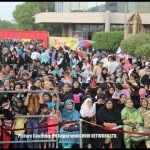 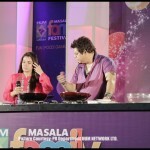 “We would like to thank all partners and the visitors for making the Masala Family Festival a huge success. 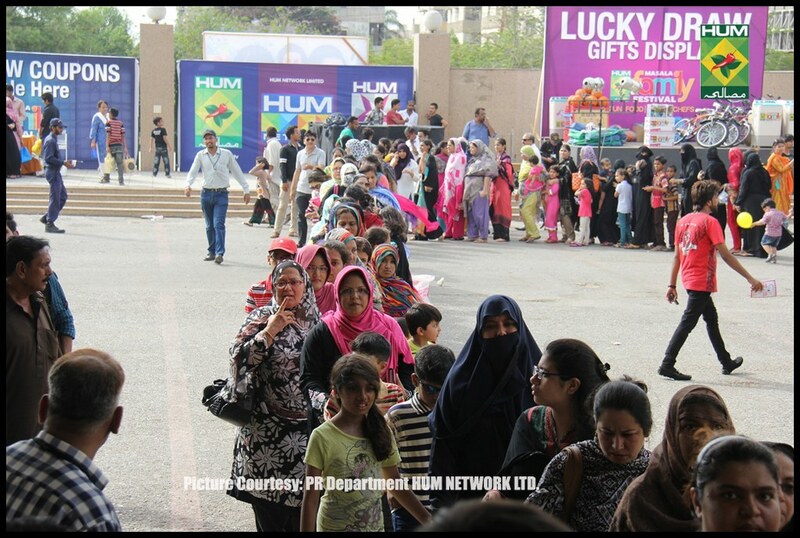 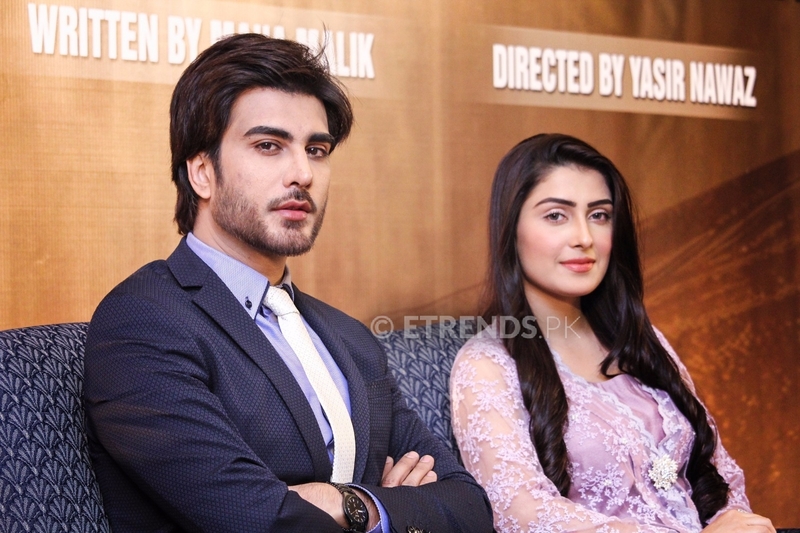 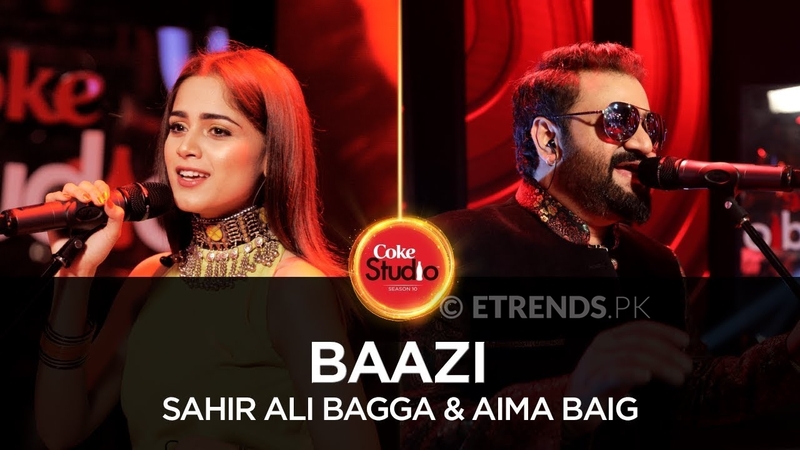 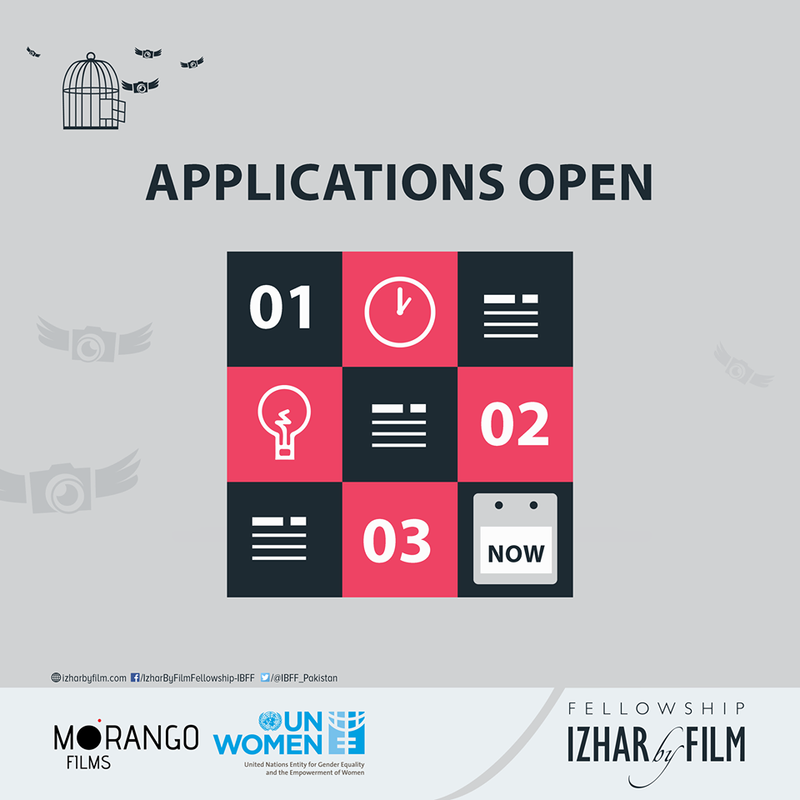 Let’s hope the city of lights lives up to the expectations and comes back to life.” Said Sultana Siddiqui, President HUM Network Ltd. 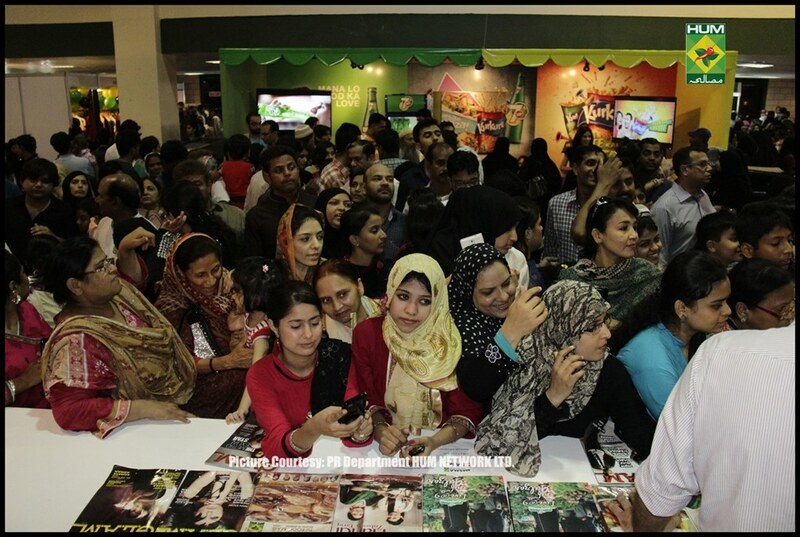 Previous articlePut Your Selfie Skills to Good Use with #LevisSelfie Competition!